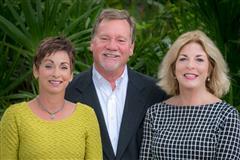 Mindy & her team have over 30 years of combined real estate experience.Mindy has made Naples her home since 1993. She has first hand experience and significant knowledge of a multitude of communities and lifestyles including beach/boating and golf course living. Her goal is to help each customer find the best property to fit their needs and provide quality service in every detail. The data relating to real estate for sale displayed on this Website comes in part from the Broker Reciprocity Program (BR Program) of M.L.S. of Naples, Inc., under License No. 249511569. 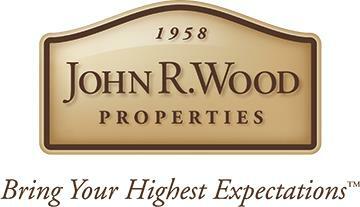 Properties listed with brokerage firms other than John R. Wood Properties are marked with the “BR House” logo. Detailed information about such properties includes the name of the brokerage firm with which the seller has listed the property. The properties displayed may not be all the properties listed with brokerage firms participating in the M.L.S. of Naples, Inc. BR Program, or contained in the database compilation of the M.L.S. of Naples, Inc.